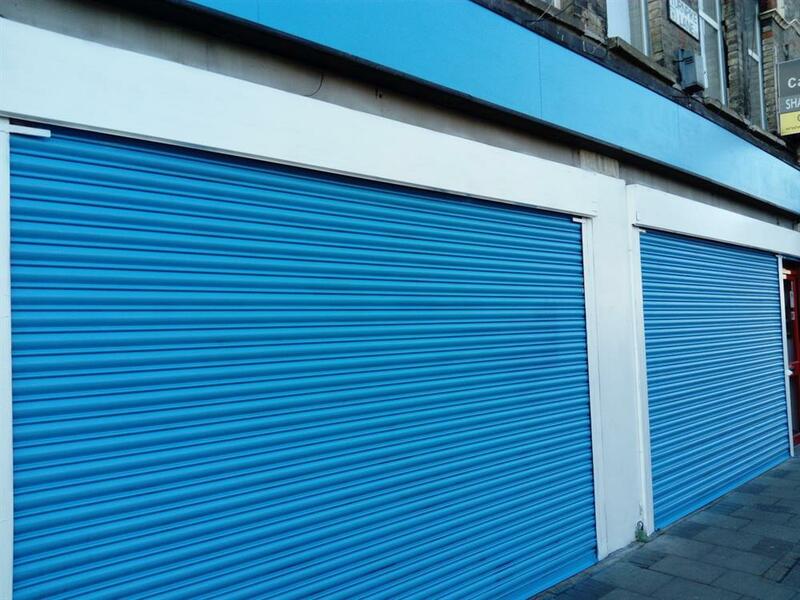 This project was funded on 29 Sep 2017! 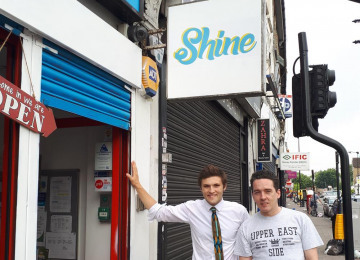 We want to open up The Shine Enterprise Centre in the heart of Haringey to create the Shine Cafe – a social enterprise which will help train local people who are experiencing difficulties with homelessness, drugs, alcohol and mental health in the art of coffee-making. 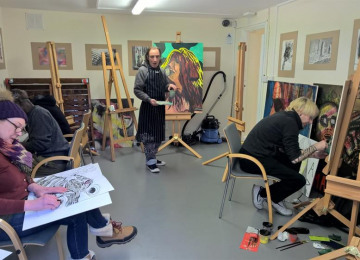 This will enable them to find employment in the hospitality industry, building skills and confidence, as well as providing a social hub in the form of a coffee shop for the local community. 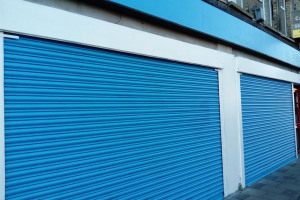 With your support we will transform the front of the centre into a high street coffee shop and training centre. 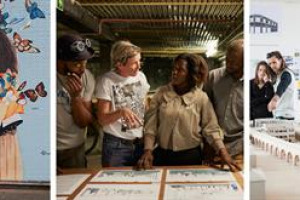 We have identified our first trainee who will be trained at our partner roastery before beginning work in the cafe – with the aim of then hosting regular, accessible courses for future cohorts. The cafe will be operated as a social enterprise reinvesting profits back into the business and the community and ensuring a sustainable source of training and employment in Haringey with the added bonus of amazing coffee. 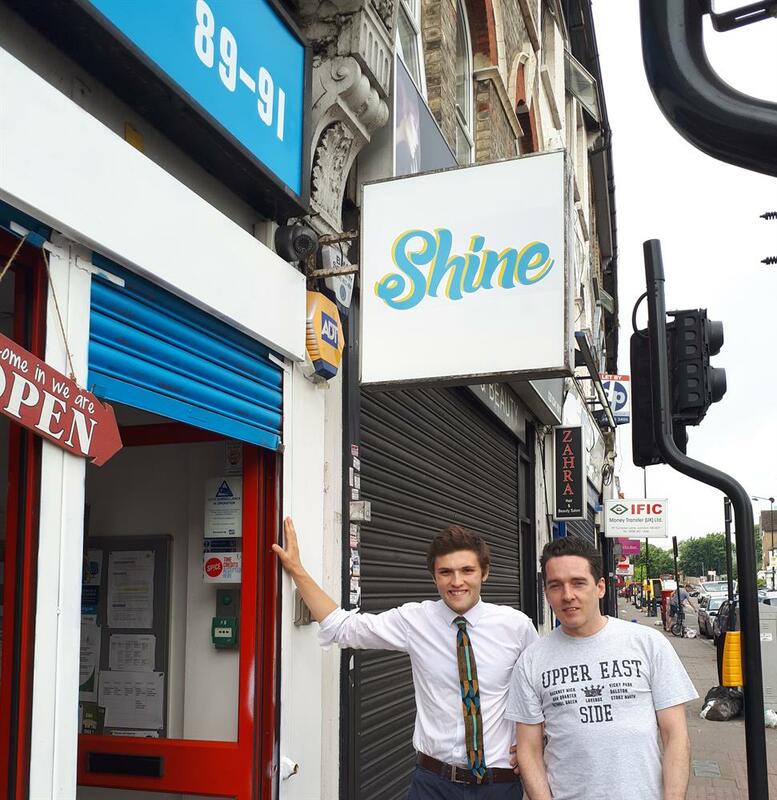 Shine is ideally placed between Crouch End, the Haringey Ladder, Wood Green and Turnpike Lane tube station, with a double shopfront onto Turnpike Lane. 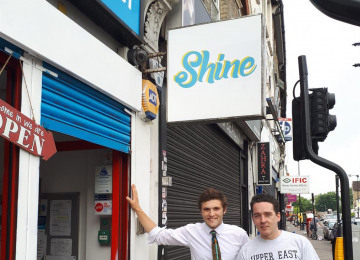 Creating a cafe here will make use of an underused space and attract more people to the area with the lure of great coffee that helps support the people who make it. 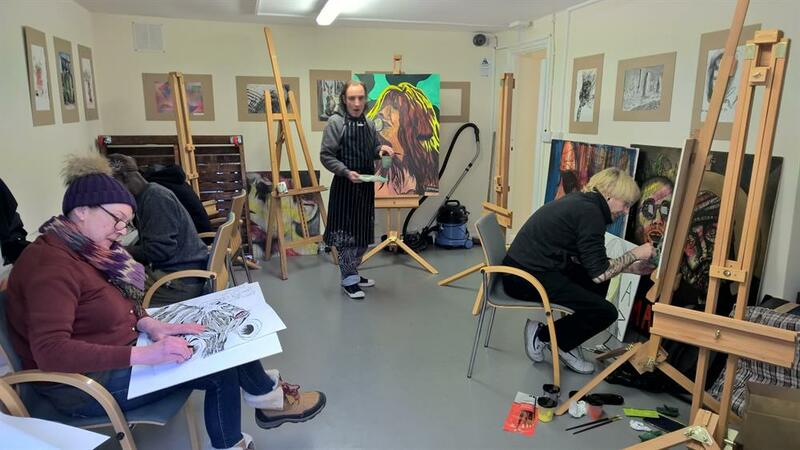 Finding employment and developing new skills while you are homeless, struggling with mental health difficulties or recovering from drug or alcohol addiction is particularly difficult. 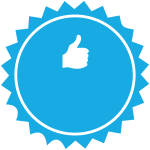 People often don't have the immediate support networks to get them over the initial hurdles. 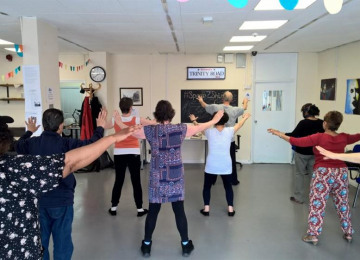 We want to provide the space and support for people facing difficulties to be trained in working in and eventually running a cafe as well as contributing to the local economy. 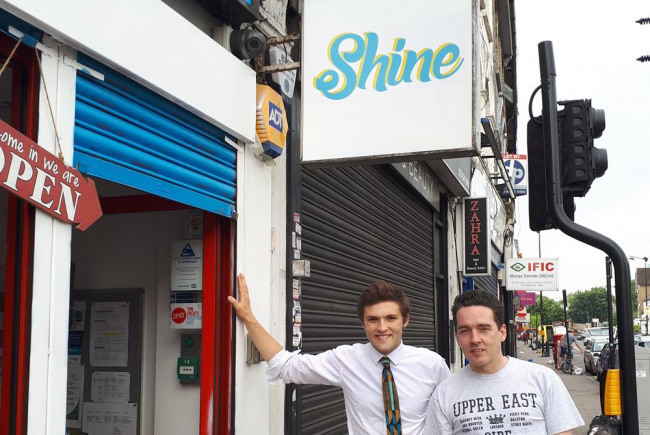 We have already identified Cafe Art as a partner for the initiative as well as the first trainee for the programme Ray who is excited to help bring the Shine Cafe to life and create a lasting legacy for the area. 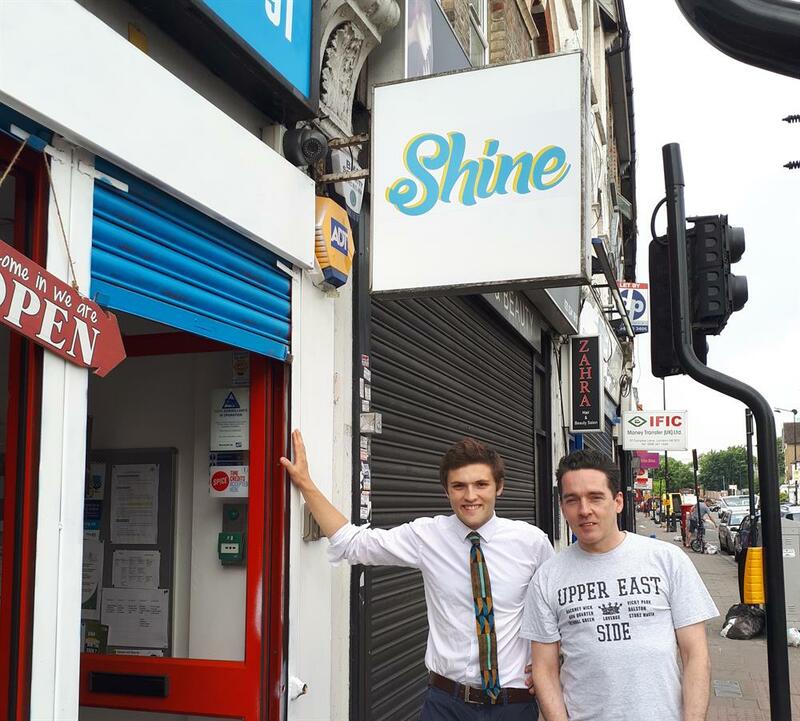 The Shine Enterprise Centre is located at 89-91 Turnpike Lane, London N8 0DY. 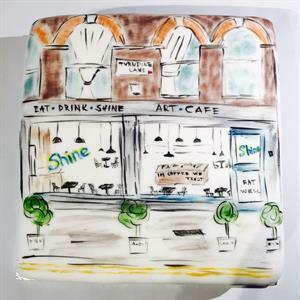 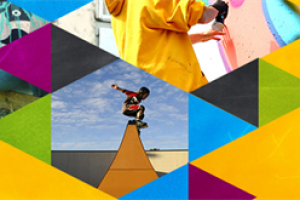 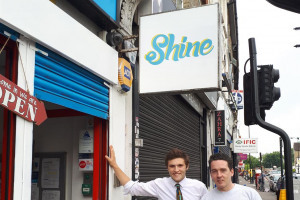 Connected to HAGA, an alcohol support charity based in north London, Shine is dedicated to supporting people experiencing difficulties with homelessness, mental heath, or drug or alcohol addicition. 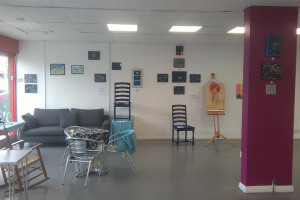 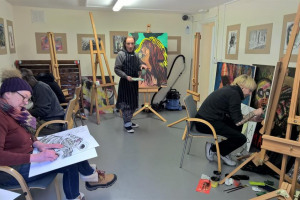 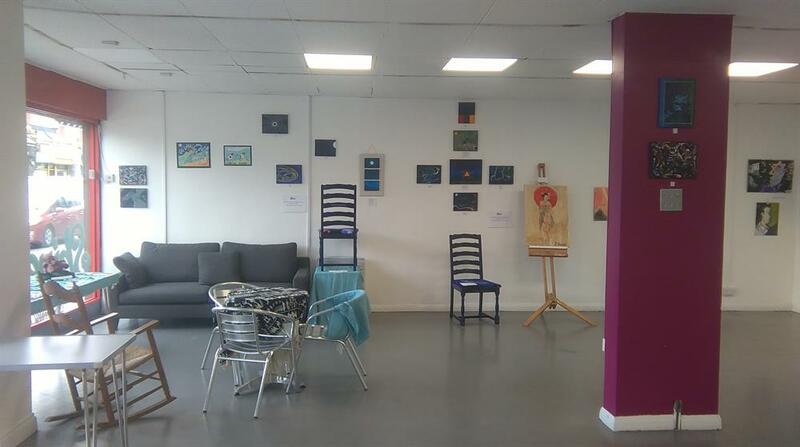 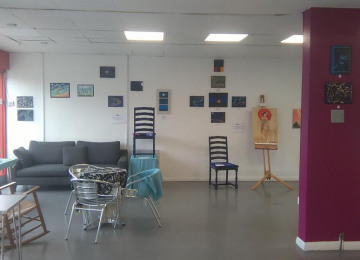 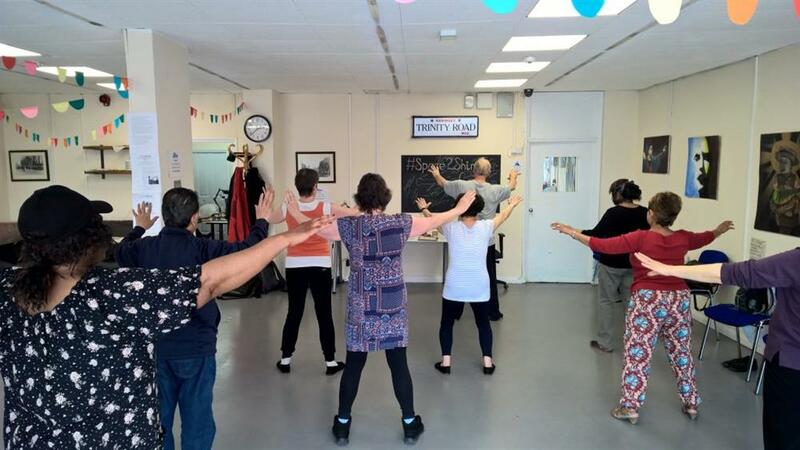 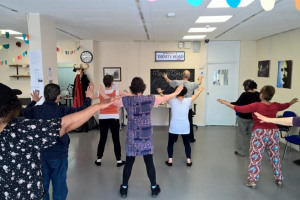 It does this by providing wellbeing activities, art studio and exhibition space, and space for people to test out business ideas and develop their skills. 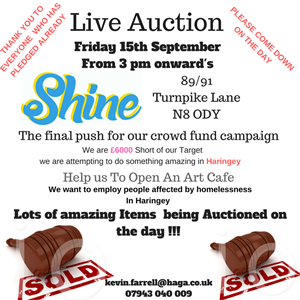 Project Delivery Manager: Shine Enterprise Centre, HAGA The Project Delivery Manager takes legal responsibility for receiving and spending the funds raised and ensuring the project is delivered.